Active Deodorant Balm Orange + Bergamot | The Natural Deodorant Co. Active Deodorant Balm Orange + Bergamot is a light, fast-absorbing balm for on-the-go application. It’s perfect for your gym days, holidays and extra busy days. Our Active range was designed for demanding days when you need your deodorant to ‘go the extra mile’. This naturally powerful formula is best kept or occasional/sports use. 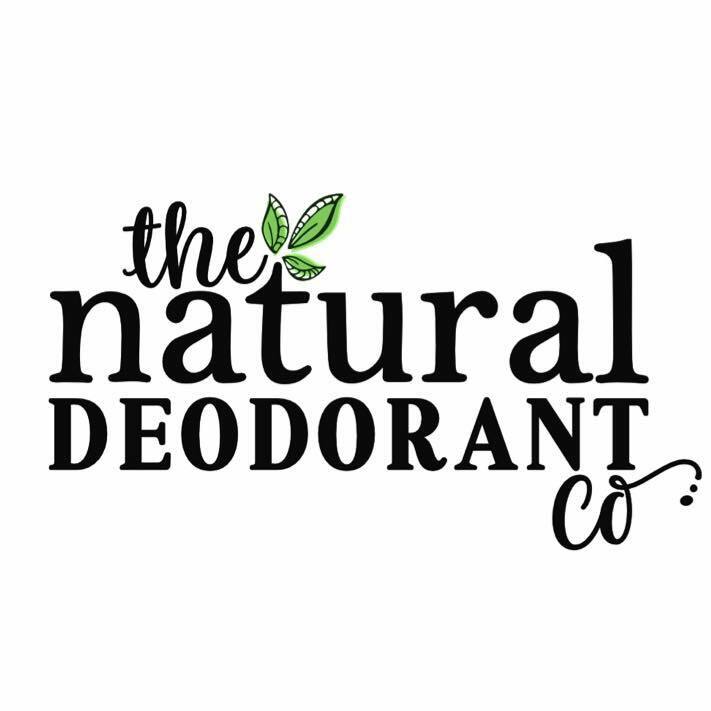 We use Sodium Bicarbonate in our deodorants because it is anti-bacterial and deodorising. It inhibits the growth of odour causing bacteria and keeps the skin completely fresh all day. Sodium Bicarbonate is a natural ingredient, but occasionally it causes irritation on some skin types. This is because it is an alkaline ingredient and can therefore affect skin pH. When skin becomes too alkaline, it can feel sore and uncomfortable. Skin pH can also be affected by a number of other factors such as diet, smoking, air pollution & climate so irritation can arise after using Active Deodorant Balm for many months without a problem. For this reason we recommend that our Active Deodorant Balm is kept for your most demanding days- much like a sports deodorant would be. If irritation does occur, discontinue use straight away. Use Active Deodorant Balm occasionally, when you really feel like you need ‘extra’ protection. For everyday use we recommend Clean Deodorant Balm as it contains a lower level of Sodium Bicarbonate and is the perfect combination for almost everyone. We politely suggest you try a sample before purchasing a full size pot. Please note: we are dedicated to reducing our plastic usage. Our 55g jars are now plastic free, our 20g sizes currently have a glass jar and plastic lid, and the 5g pots/lids are plastic. This deo is smooth (unlike the lemon one I tried earlier which was a bit grainy) and smells really nice but the fragrance doesn’t last all day (on me or my husband – we both use it) I really love the texture but will probably try another ‘flavour’ next time. I love this company and love the ethic & how natural everything is so definitely worth buying – this one just didn’t work as well for me as the lemon one did. My absolute favourite of the entire collection. After years of wasting money on ones that don’t work, this one is THE ONE! I’ve bought little testers to give to friends and family. If this product is showing as Available On Backorder, your order will not ship until the week commencing 15th April. Active Deodorant Balm Mint + Eucalyptus is a light, fast-absorbing balm for on-the-go application. It’s perfect for your gym days, holidays and extra busy days. Our Active range was designed for demanding days when you need your deodorant to ‘go the extra mile’. This naturally powerful formula is best kept or occasional/sports use. 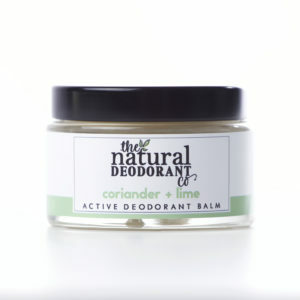 Active Deodorant Balm Coriander + Lime is a light, fast-absorbing balm for on-the-go application. It’s perfect for your gym days, holidays and extra busy days. Our Active range was designed for demanding days when you need your deodorant to ‘go the extra mile’. This naturally powerful formula is best kept or occasional/sports use. 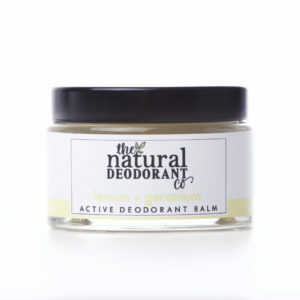 Active Deodorant Balm Lemon + Geranium is a light, fast-absorbing balm for on-the-go application. It’s perfect for your gym days, holidays and extra busy days. Our Active range was designed for demanding days when you need your deodorant to ‘go the extra mile’. This naturally powerful formula is best kept or occasional/sports use.